Classic styles with on-trend touches will have you loving the selection of need-now skorts from Athleta. Women's skorts are classic essentials on the tennis court and the putting green, but you can also wear them in your downtime. Playful colors and details turn performance-ready skorts for women into stylish mini skirts with of-the-moment sporty vibes. Keep it simple in timeless white or black, or mix it up with colors that bring out your personality and boost your motivation. Fresh touches like ties, pleats, and pockets add interesting detail to change things up from the typical sportswear you see on the court. For busy days that take you from practice to parties, fashion-forward styles are an easy choice for their unbeatable versatility. Sport skorts are must-haves for their convenient built-in shorts that limit flash factor and allow you to bend, lunge and move as you need. 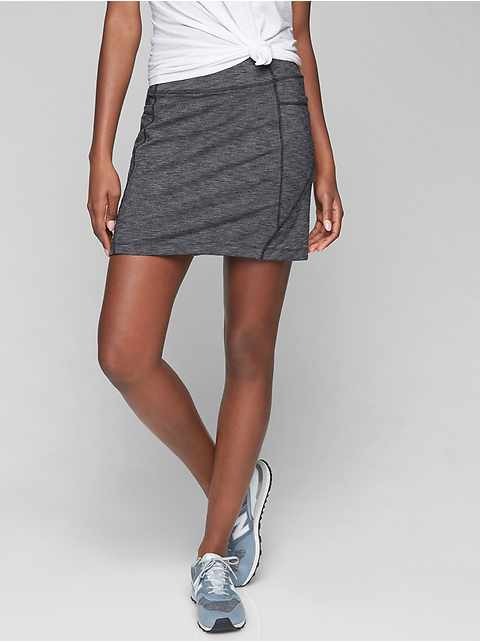 But there are many more factors that make our athletic skorts the best of the best, including flat-front waistbands that flatter your mid-section and hidden drawstrings that let you customize your fit. Concealed side zippers allow for easy pull-on and pull-off, and perfectly placed pockets make it easy to keep track of essentials like golf tees, pencils, hair ties and lip gloss. Soft, stretchy fabric is soft and silhouettes are semi-fitted, so you look good and still have maximum ability to move. There's more than one way to wear a fitness skort. When you're on the putting green, pair your skort with a crisp white polo for classic style that can easily be worn later with a fitted dark blazer. If you're hitting the tennis court, pair your skort with a breathable tank top or tee that keeps you cool. For off-duty days, wear a playful style with a sporty tee or fitted sweater, then slip into a pair of clean white shoes or strappy flat sandals for a look that's effortlessly cool. 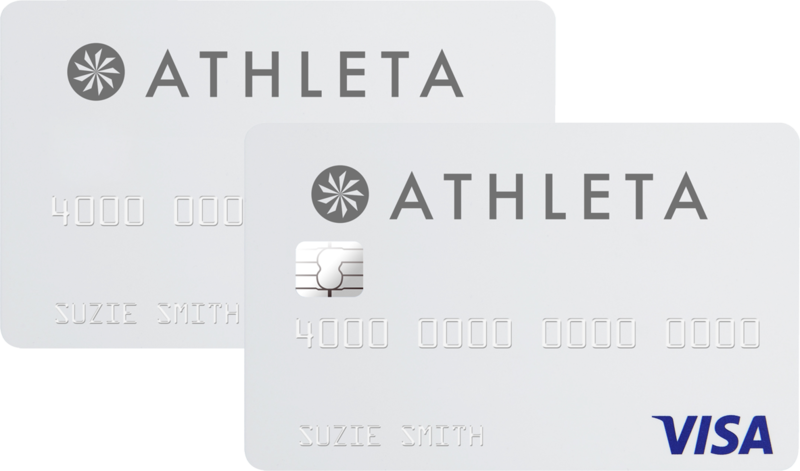 Make stylish skorts from Athleta the foundation of a sporty-chic wardrobe that's fun and functional.